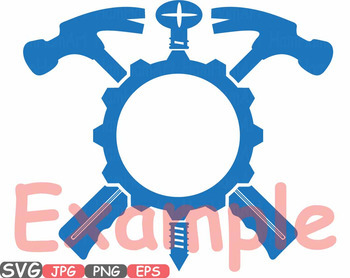 In the EPS,SVG files you will find all the designs that you see in the pictures. 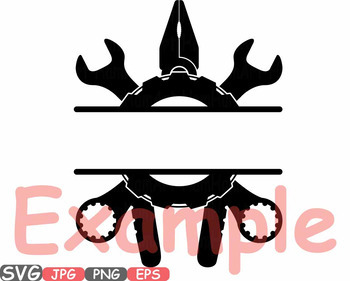 Please make sure your cutting machine software is compatible with SVG files before purchasing. 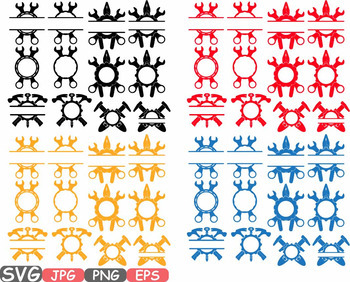 The clip art images in this set may be used for both Personal and Commercial Use. Credit is not required when using these images for Commercial Use but is always appreciated. INSTANT DOWNLOAD! Upon completed payment you will receive an email with a link to your product downloads. You may also access your downloads, at any time, by viewing your Etsy Purchases page. Each image is delivered to you as a separate, generously sized , high resolution 300dpi file in PNG (transparent background) format and one EPS format (v10, all the objects are in one EPS on different layers). Each item was hand drawn(mouse) by me. Watermark will not appear in download file. What is clip art used for? Clip art is great for creating printable party decorations such as cupcake toppers and party banners! It's also great for creating invitations, birth announcements, photo cards, digital scrapbook layouts, website designs, blog designs, digital embroidery files and so much more! 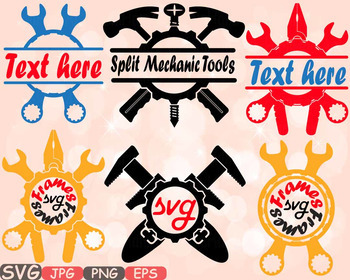 You can use the cliparts for personal and small business. If you want to create more than 1000 copies for your business please contact me. - use them to create card design, invitations, stickers, jewelry, paper crafts, web design,cards, business cards, stationary, flyers, cups, etc. If you want to use the cliparts for a digital product they must be modified, and they must be part of your own design/composition.